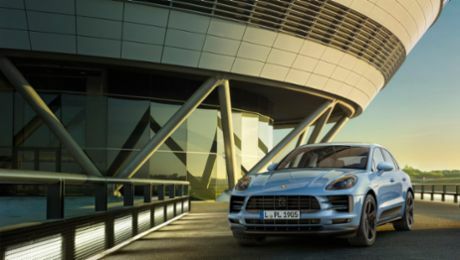 The winner of the first “Porsche Innovation Contest” on blockchain technology has been determined: With its business idea the start-up Xain AG prevailed against more than 100 other applicants. 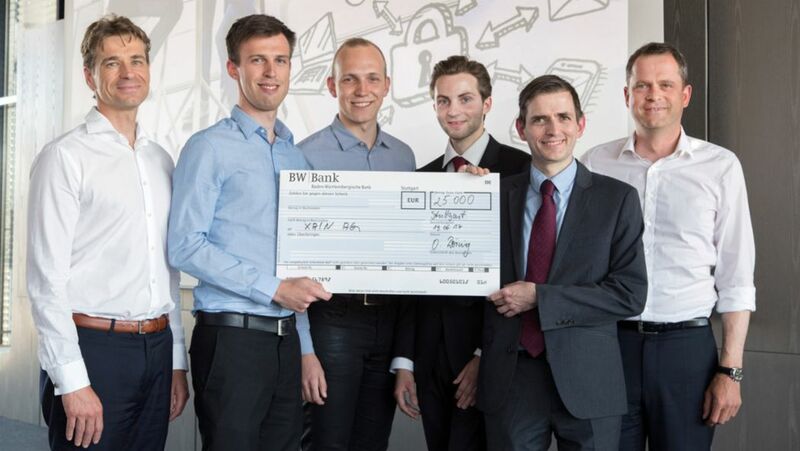 The winner will not only collaborate with the sports car manufacturer from Stuttgart, but also receive an award of EUR 25,000 and participate in the HHL Leipzig Graduate School of Management’s Accelerator Program. The active collaboration between Porsche and Xain will commence in August 2017. “The project is a great opportunity. Together with Porsche, we now want to continue our pioneering work on blockchain technology,” says Leif-Nissen Lundbaek, CEO and co-founder of Xain. The Xain AG was founded by Lundbaek and Felix Hahmann in Wildau in the greater Berlin region in February 2017. The software company concentrates on the development of blockchain systems and provides solutions in the areas of artificial intelligence, machine learning, and data analysis for industrial production. “We aim to gain new perspectives on the disruptive potential of the transaction system blockchain from the start-up scene,” says Martin Roth, Vice President Strategy, Finances and Risk Management at Porsche. The central question is to what extent using the technology in the value chain of the company is useful and feasible. The collaboration will kick off with the three-month pilot phase. 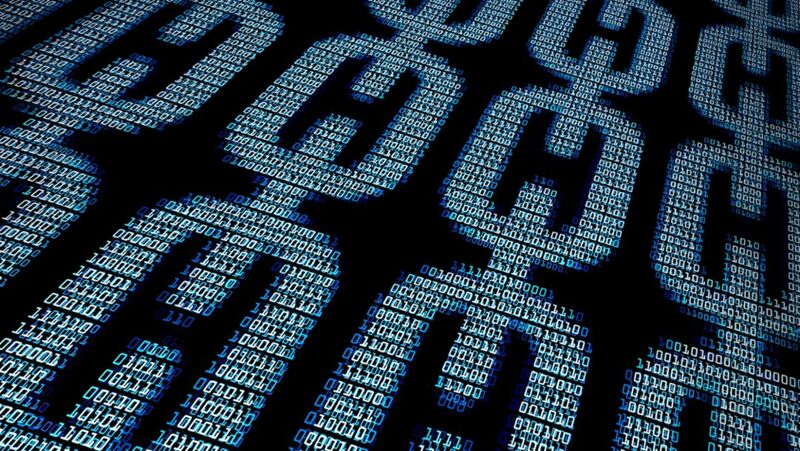 During this time, a concrete prototype of a blockchain-based application is supposed be developed. “SpinLab – The HHL Accelerator” is a useful extension to the field work between the sports car manufacturer and Xain. Located on the premises of an abandoned Leipzig cotton mill, SpinLab not only offers office space in a highly creative and innovative environment but also support in the form of individual coaching sessions over the course of three months. Moreover, there is a close link with the Porsche plant in Leipzig due to its proximity.